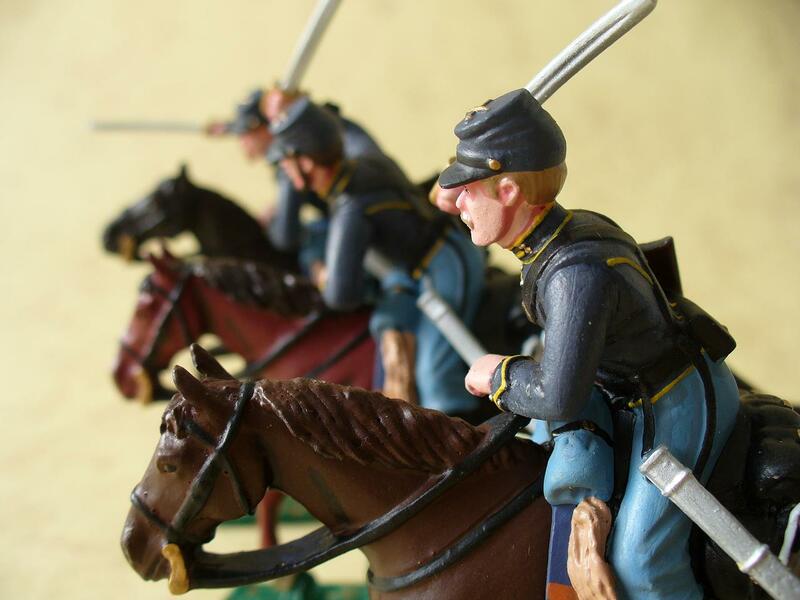 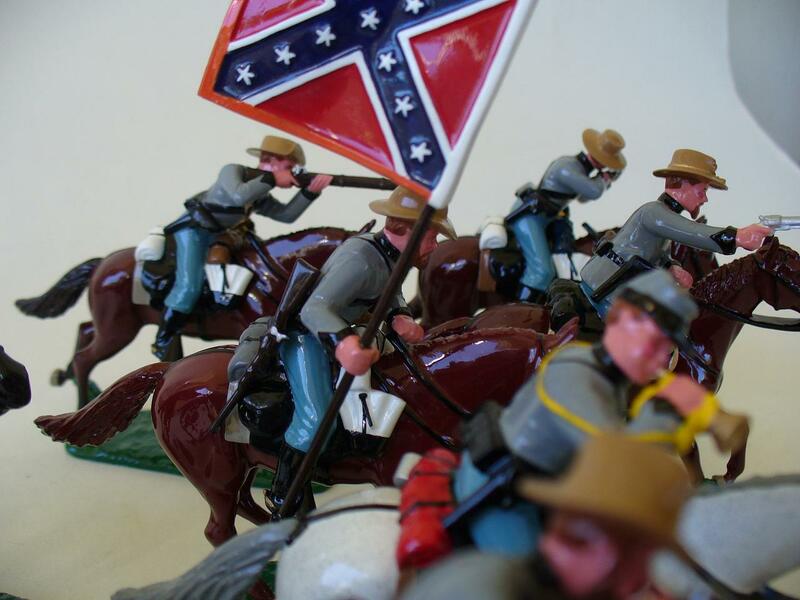 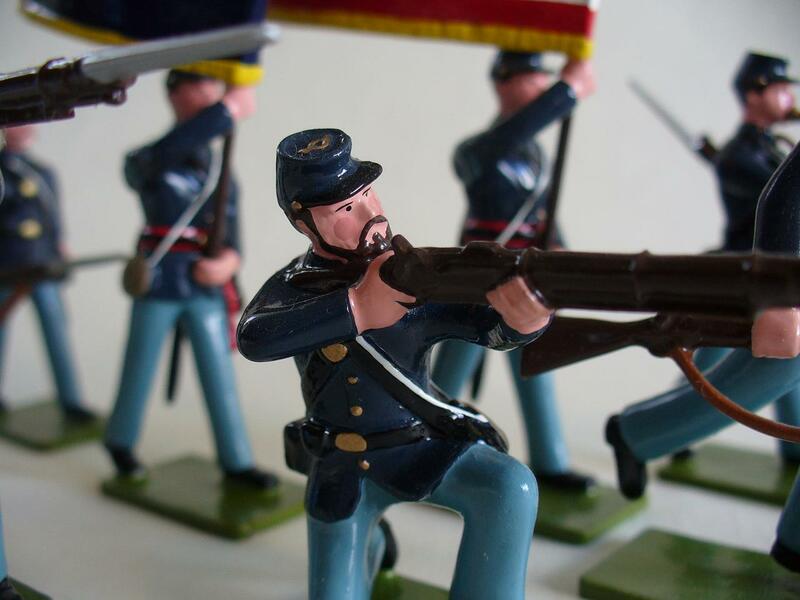 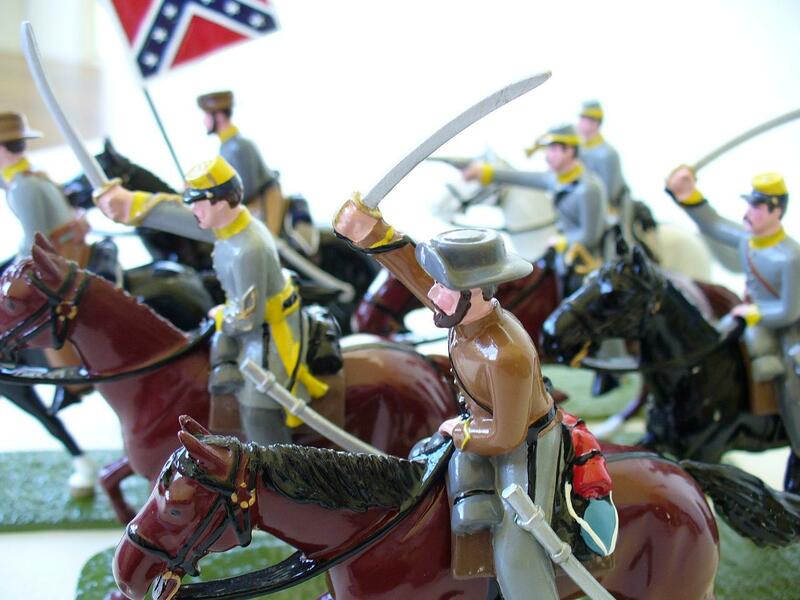 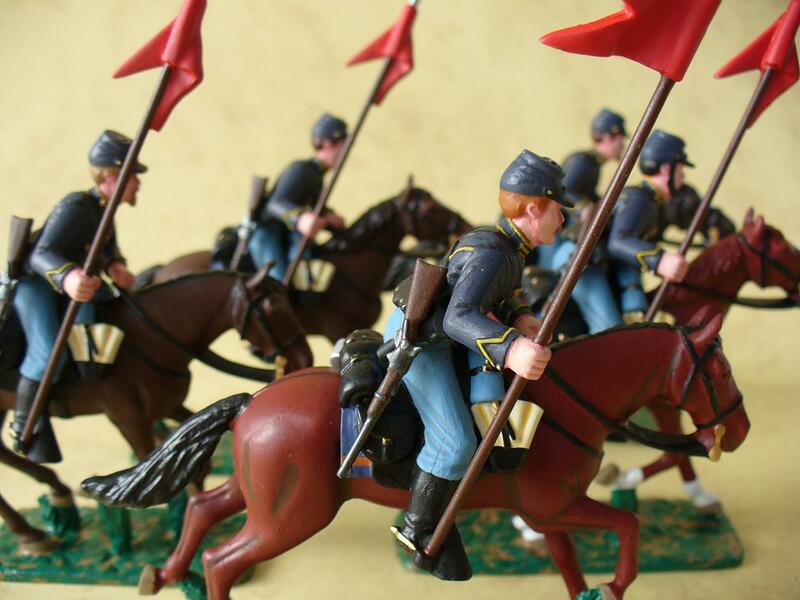 Have added some more Confederate Cavalry and a Confederate 12lb Napoleon to the ACW Glossy range. 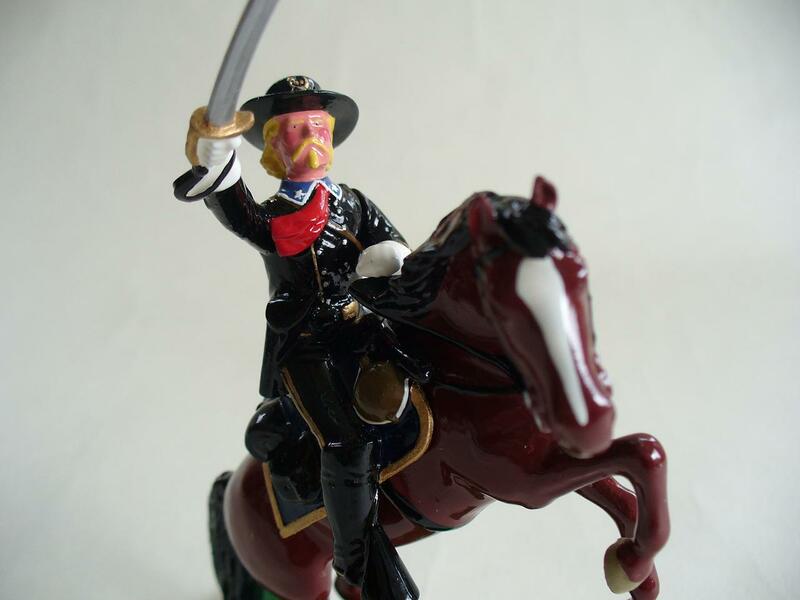 Have added photos of Regal’s Custer figure. 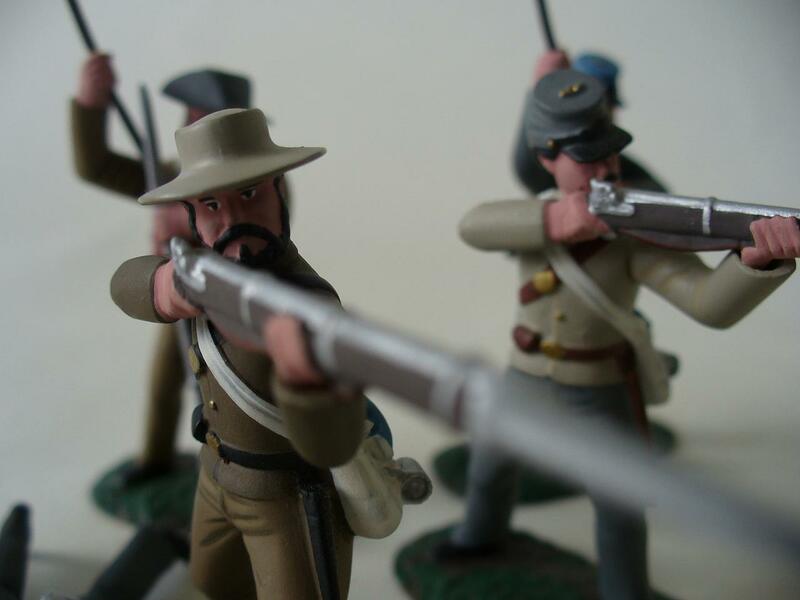 You can find him in the ACW Glossy range. 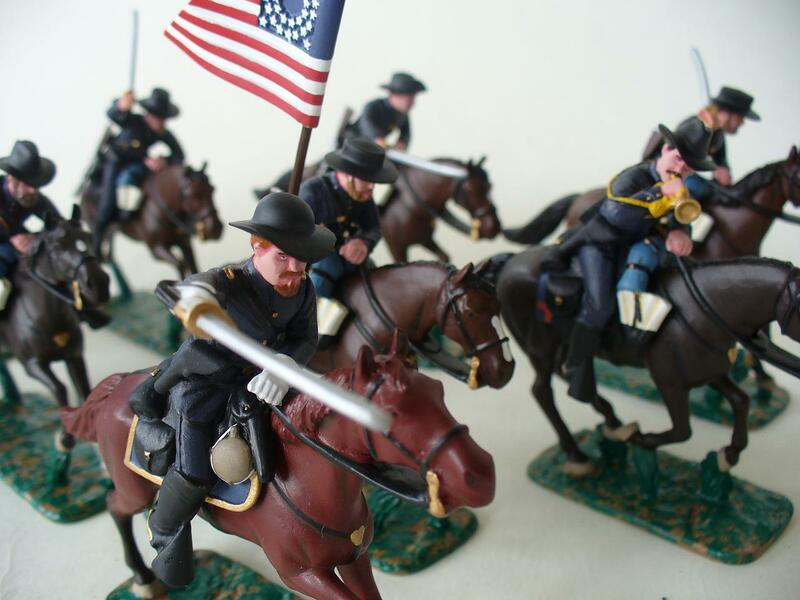 Have added photos of two special orders to the ACW Matte range, the Mounted Rifle Regiment, later designated 3rd Cavalry during the Civil War and a special order of Union Cavalry. 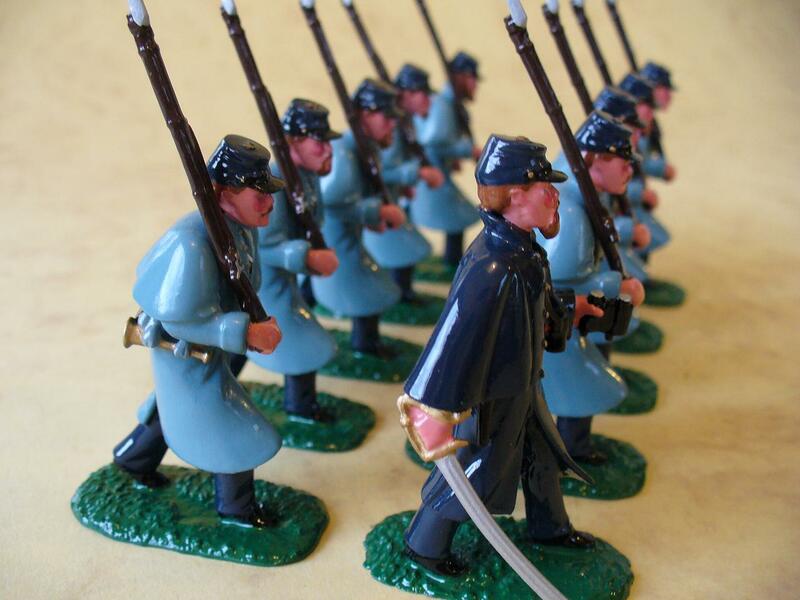 Have added photos of these recently painted Union Infantry in Greatcoats to the American Civil War Glossy range. 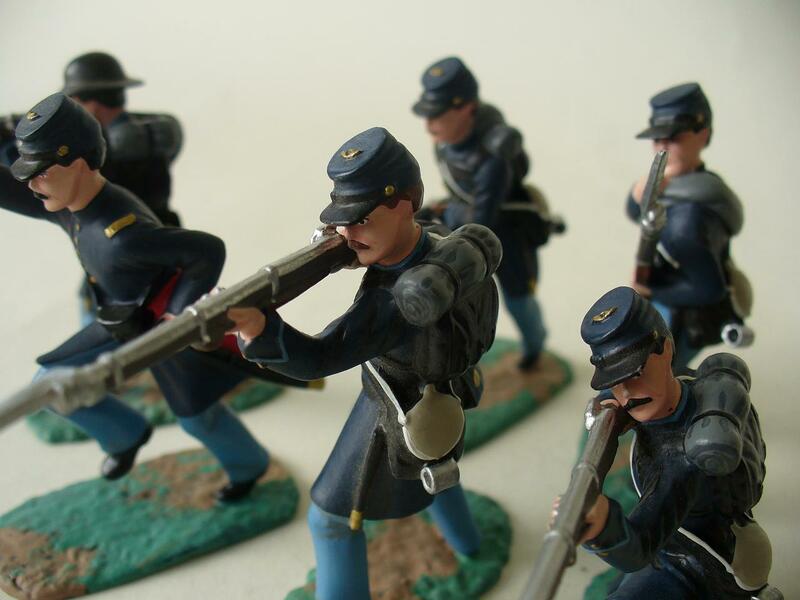 Have added photos of the finished Union Lancers from the paintbench, you can see them in the American Civil War Matte range, will be adding a lot more to that range over the coming week, Zouaves, Artillery crew, Berdan’s Sharpshooters to name a few plus metal versions of some of the Armies in Plastic figures.